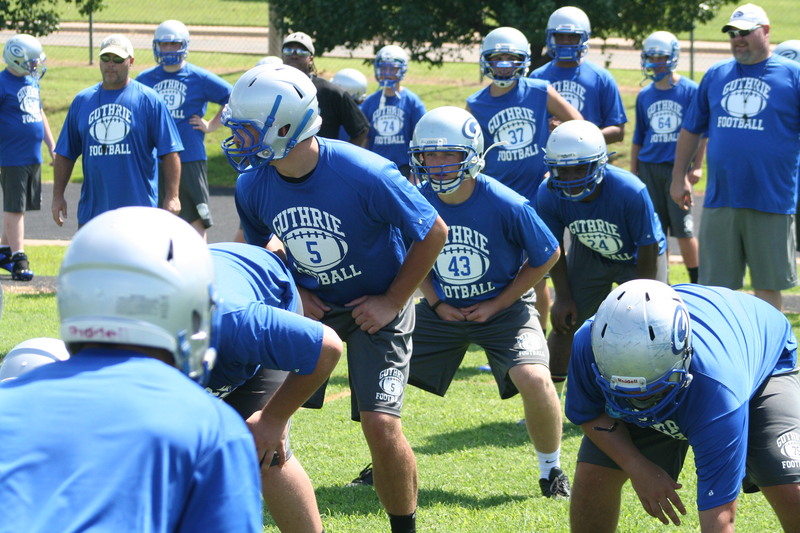 The Guthrie Football program will hold their annual banquet in early January to celebrate the 2015 football season. The catered banquet will be Sunday, January 10 at the Family Life Center (Wentz and Division) starting at 1 p.m. The booster club members and the public is encouraged to attend and have lunch with the team. Tickets are $15 and can be purchased at the high school. 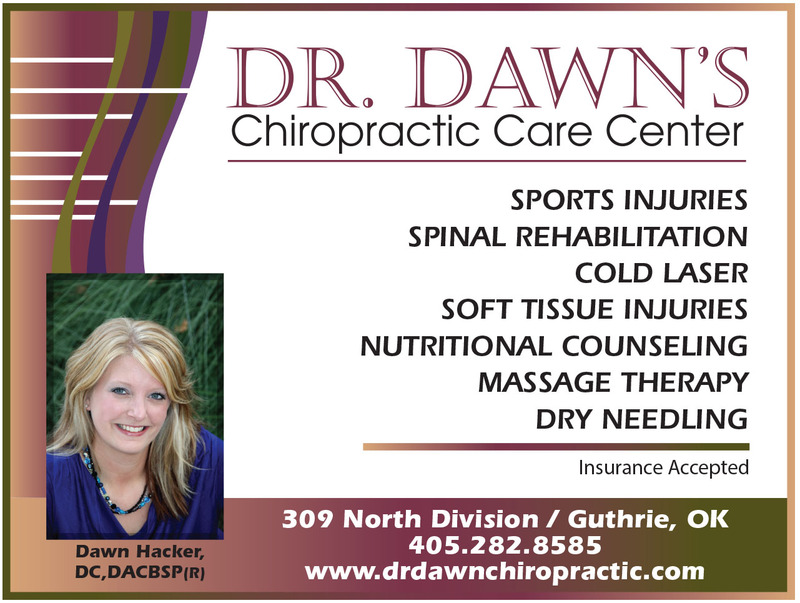 For more information contact Evelyn Lynn at (405) 282-5906.